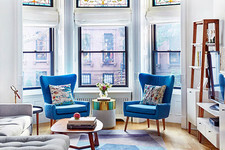 Wayfair, Nordstrom, and Houzz are offering serious markdowns. 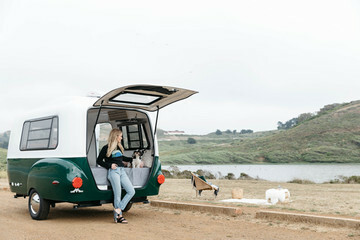 While Amazon Prime Day certainly took the cake for one of summer's most exciting sales, we had a feeling that was only the beginning of a serious wave of markdowns. With fall's impending arrival (yes, we said it, FALL! ), we're thinking about how we can get our homes in tip-top shape for the new season without breaking the bank. 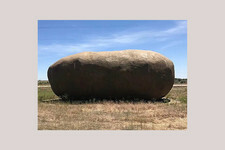 Our soluition? Mid-summer markdowns. Here are the three sales happening now that are making our next home updates possible. From July 20 through July 24, Wayfair is hosting a sale so good, they're calling it Black Friday. That means 60% off major appliances and office supplies, 65% outdoor and bedroom furniture, and 70% off rugs, kitchen and living furniture, and so much more. 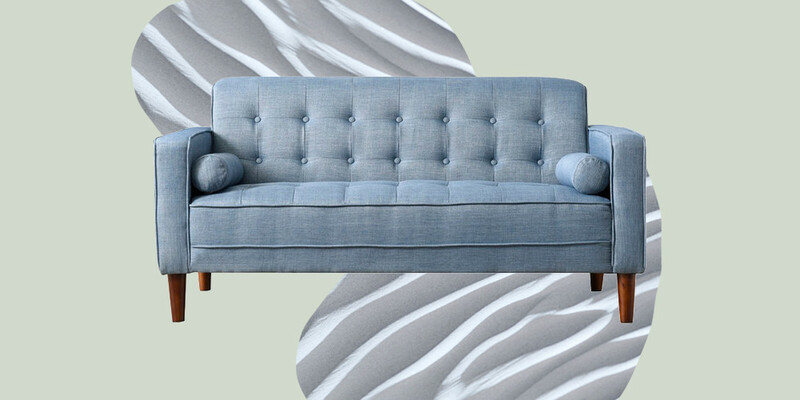 Here's what we're eyeing from Wayfair's big event right now. 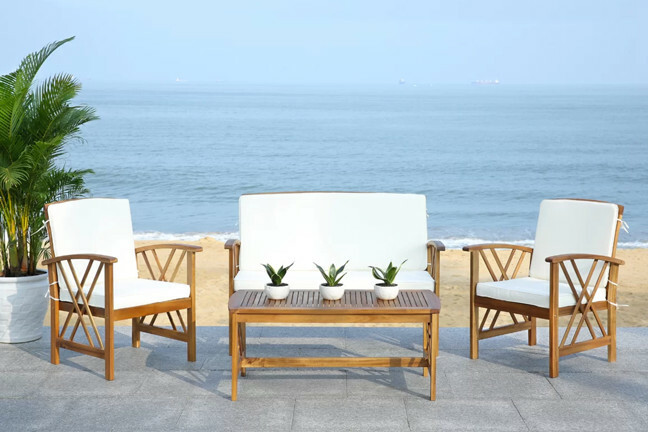 This modern, four-piece sofa set is exactly what we need for our outdoor summer gatherings. 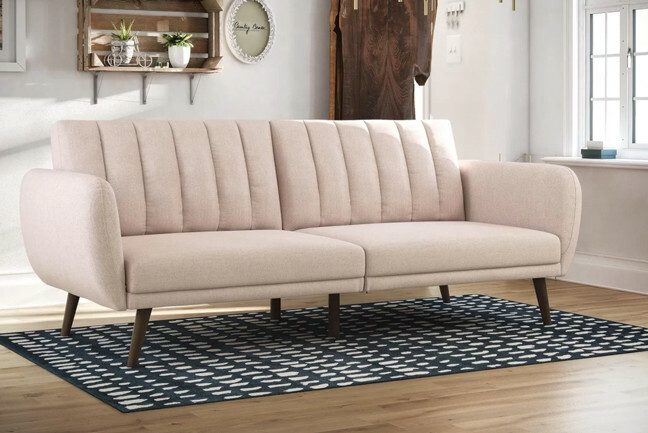 For a versatile and modern upgrade, Wayfair's Brittany Convertible Sofa can switch from being a chaise lounge to a sofa in an instant. Plus, it comes in tons of color options. Starting July 20, Nordstrom will mark down tons of new goods (that's right, not just the old stuff) at incomparably low prices. Their home department is low-key stocked with some items high on our wish lists, and we're already *adding to cart. * The sale will end August 5, so here are the items we're jumping on fast. 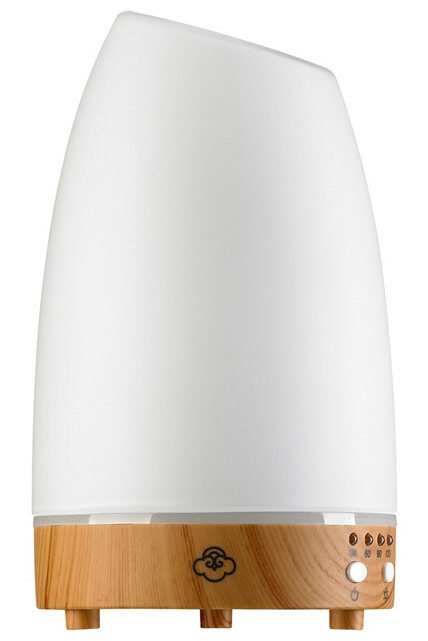 We've only been thinking about getting an oil diffuser for our homes for several months now, and this Ultrasonic find is right in the sweet spot price-wise. 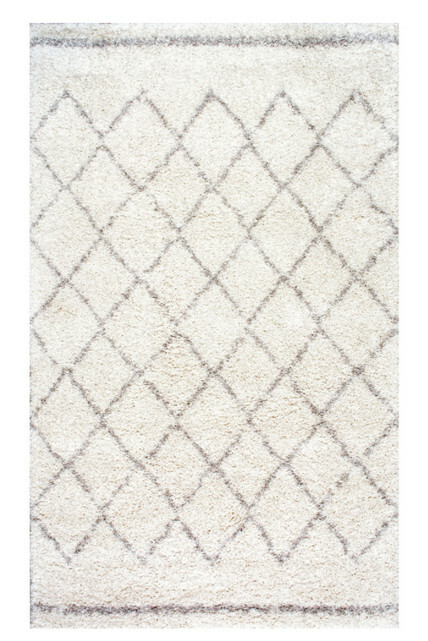 The geometric pattern of this wool and cotton piece is a perfect, subtle texture for an otherwise neutral space. 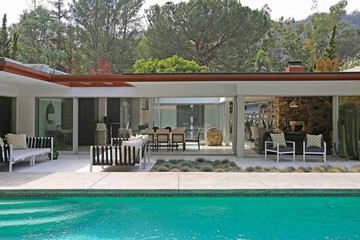 From now until July 25, Houzz is offering major sales on just about everything they offer. The event features up to 75% markdowns on products that you can shop categorically, either by room, top items, and budget best sellers. 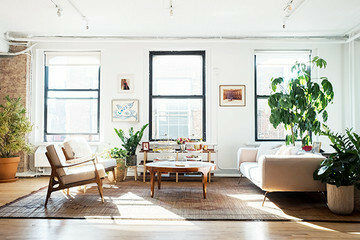 Here's what we're keeping tabs on at Houzz now. 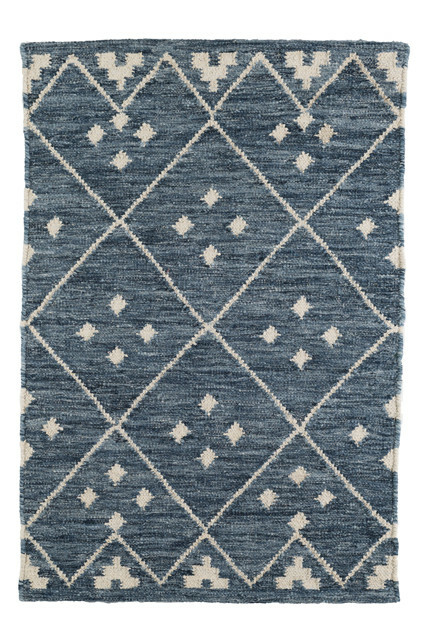 If there's a way to be a staple and a statement piece all at once, this rug has both roles covered. 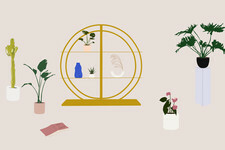 Looking for a small-space fix? 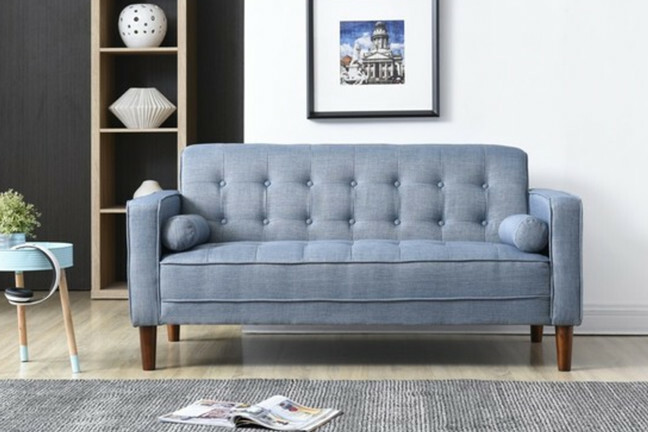 The Nolan Sofa (available in tons of other colors, too) is a comfortable piece that you'll want to sink into at the end of every long work day.